The NFL’s New York Jets and AFC East rivals the New England Patriots have cornered the vindictiveness market. This week, the Jets filed what is considered a tampering charge in retaliation against the Patriots, according to a number of reports, after Robert Kraft the owner of the Patriots said he wanted to retain Darrelle Revis, a cornerback, who had been reunited with New York on a free agent deal of $70 million over five years. Previously New England had filed charges of tampering against New York and Woody Johnson its owner who told newspaper reports he wanted Darrelle Revis back on December 29, while the cornerback was still under New England’s contract. Johnson said later that he misspoke. 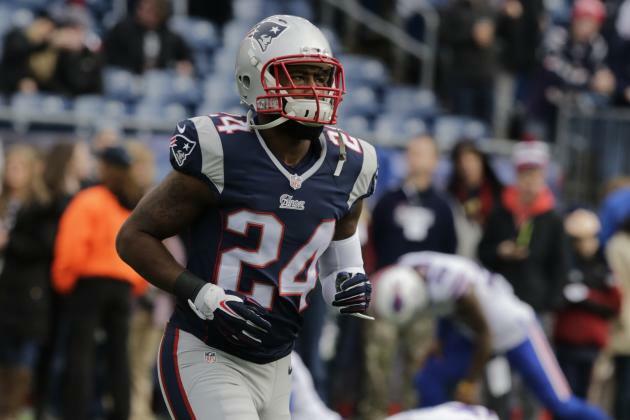 New England declined the option for $20 million on Revis for 2015 and that gave him the opportunity to become a free agent as of March 10 at 4 p.m. Prior to that day ending, the Pro Bowler who is 29 years old, had signed an agreement with the Jets to play next season with them. On Monday, Kraft said as a football fan during March and April I do not like to lose Revis. He added that the team had wanted to retain his services. Kraft believes Revis feels a commitment to the Jets, as they were the team that originally had drafted him. I believe he feels a strong commitment in New York, said Kraft so we understand he returned and are sad we as a team lost such a talented player. According to a paper in New York, the Jet argued that Pats owner Kraft violated the rule for the season that state any private or public statement of interest that is unqualified or qualified, in another team’s signed player or to news media is a violation of the Anti-Tampering policy in the NFL. On March 8, investigators were sent to the facility of the New York Jets in New Jersey to talk with the Mike Maccagnan the new Jets general manager in response to the initial tampering charges filed by New England.